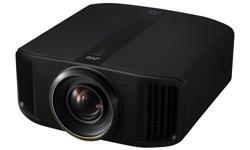 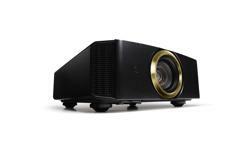 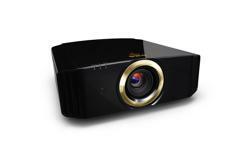 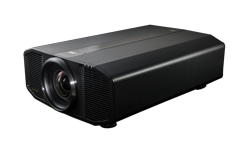 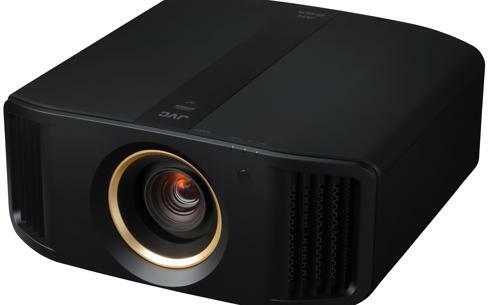 The new DLA-RS2000 makes affordable, high quality native 4K home theater projectors a reality. 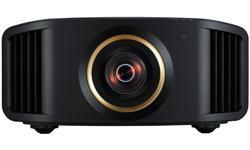 This entry model features three new 0.69 inch D-ILA devices each with 8.8 million pixel resolution. 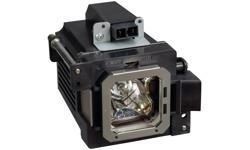 It also features a 17-element, 15-group all-glass 65mm lens. 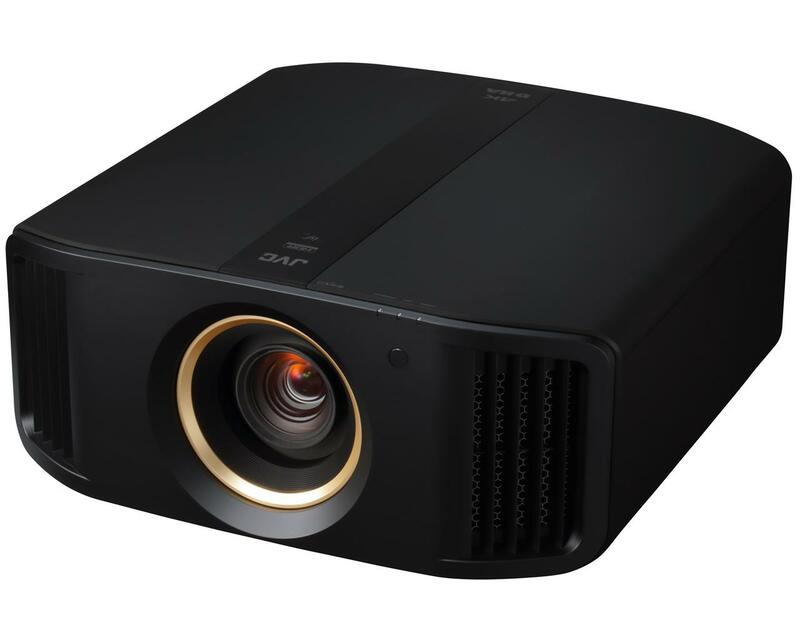 Its high contrast, high brightness, and color reproduction ensure dynamic and realistic images that are sure to wow even the most discriminating viewer.